Since the Foundation started in 2003, we have supported more than 4,800 grass-roots, community organisations. Please click on the case studies above for great examples showing how the generosity of our donors has helped change lives in Cornwall and the Isles of Scilly. Citizenship for Life CIC aims to give vulnerable and challenged young people the skills they need to cope in life, help build their emotional resilience and life skills. Through the #iwillfund (previously known as the Youth Social Action) Citizenship for Life CIC received funding for five of their twelve programme days. The Crisis Fund benefits vulnerable people on low incomes who are urgently in need of small, one-off amounts of money. Grants are normally are made up to £250 distributed to provide financial support to the most vulnerable people in Cornwall. These small grants can be accessed through a wide range of sponsor agencies such as drop-in centres, refuges and food banks. Sea Sanctuary helps individuals, children, young people and adults in communities who are struggling with their mental health. 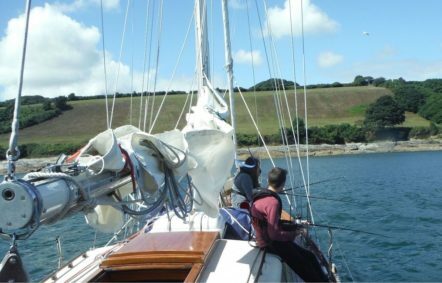 A grant through CCF from the Sport and Outside Activities for Children with Mental Health Conditions Fund enabled four young people undergo Take the Helm, a structured programme of marine based activities interwoven with the therapeutic principles of mindfulness and cognitive behaviour therapy. 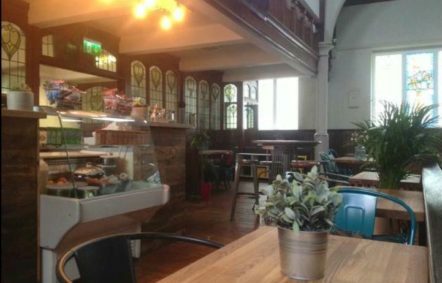 "The Meeting Place" in Newquay is a relaxed and safe environment, where locals could meet, drink good coffee and eat tasty food, at not-for-profit prices. The facility is also used by various agencies, including Probation and Social Services, for meeting clients. The Albert Van den Bergh and Jane Hartley Fund supported this project with £2,500.00 towards essential tables, chairs and building alterations. 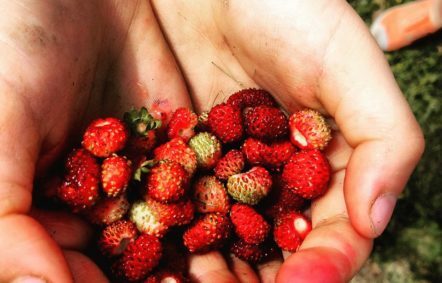 Growing Links is a volunteer led, community education organisation providing skills, training, courses and activities in organic food production, garden design, healthy eating and nature education. 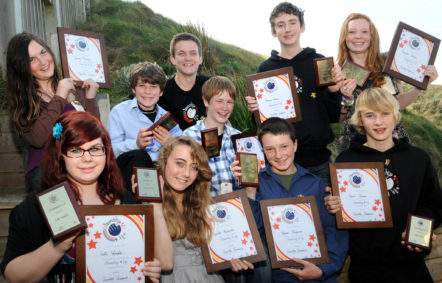 The Penwith and Isles of Scilly Fund invested £2,340 towards a project called ‘The Outdoor and Discovery Mentorship Programme’ to support teenagers experiencing mental health issues. STAK provides a safe and welcoming environment for the vulnerable, needy and homeless within the community. The Kitchen is now open 6 days per week and serves 4000 affordable meals annually. 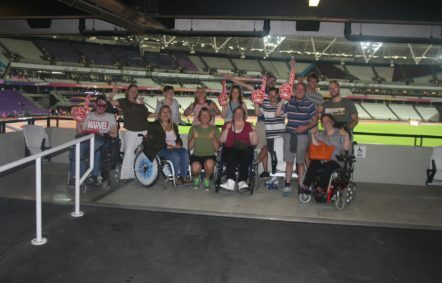 STAK has received £3,500 support from the Crisis Fund over 5 years. The Cornwall Community Land Trust (CCLT) delivers affordable homes, mainly for sale and some for rent, tailored to the needs of local communities. A not-for-profit, community-based organization, CCLT has recently celebrated the construction of 200 affordable homes over the past 10 years. 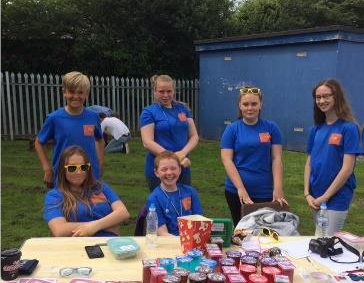 The Core Youth Project aims to provide young people with a safe, non-judgemental space where they are able to access new opportunities, advice, activities and talk to qualified youth workers. 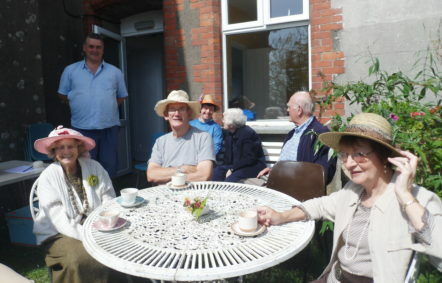 Downderry Methodist Church is a busy facility hosting a Memory Café, a Bread and Babes group, a choir and WI group. 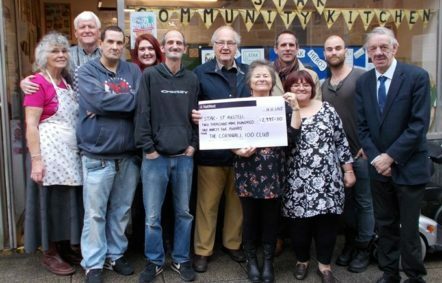 The project was awarded £2,700 through the Cornwall 100 Club, Benefiting Older People Fund and CCF’s Social Action Fund to form part of a larger project to improve the functionality of the building. 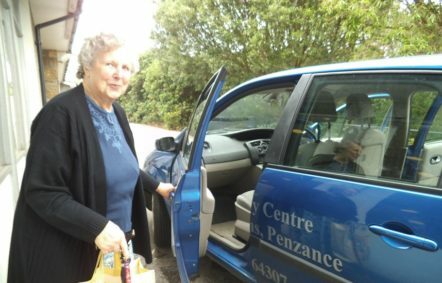 Pengarth Day Centre received £4,800 from the Emily Bolitho Trust Fund to help clients with mobility problems, rural isolation or lack of income to pay for independent transport to access the day centre and meals on wheels. 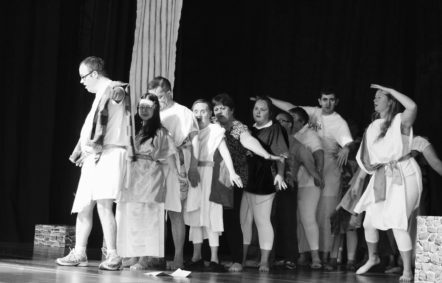 Access Theatre offers access to the performing arts for individuals who may not otherwise have the opportunity - adults with learning disabilities and a range of physical and sensory impairments. The Ruth Burden Community Trust awarded Access Theatre with £1,000 towards their performances at Launceston Town Hall. attended.